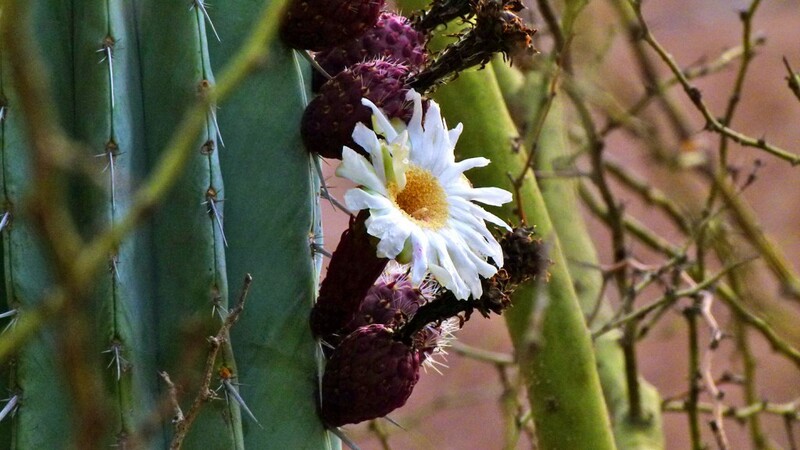 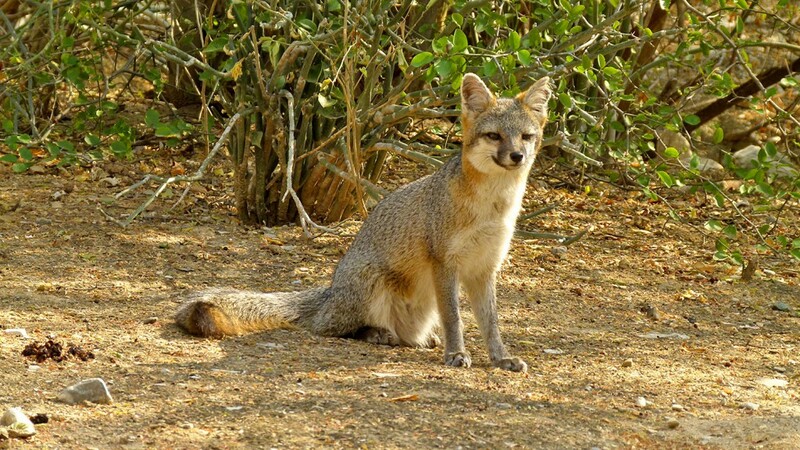 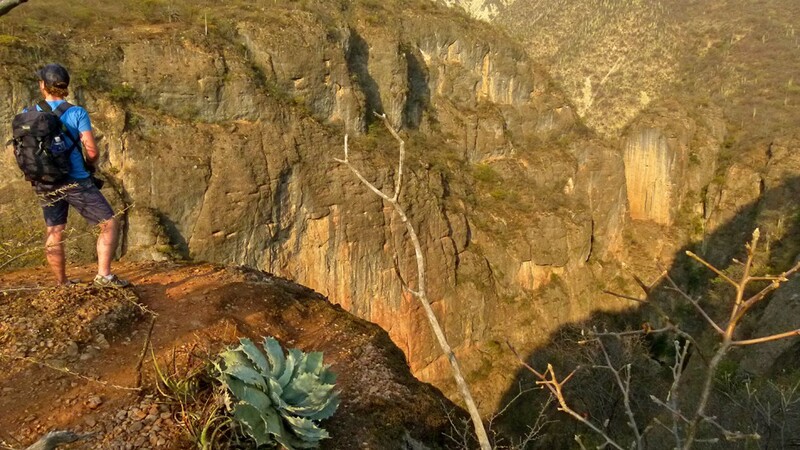 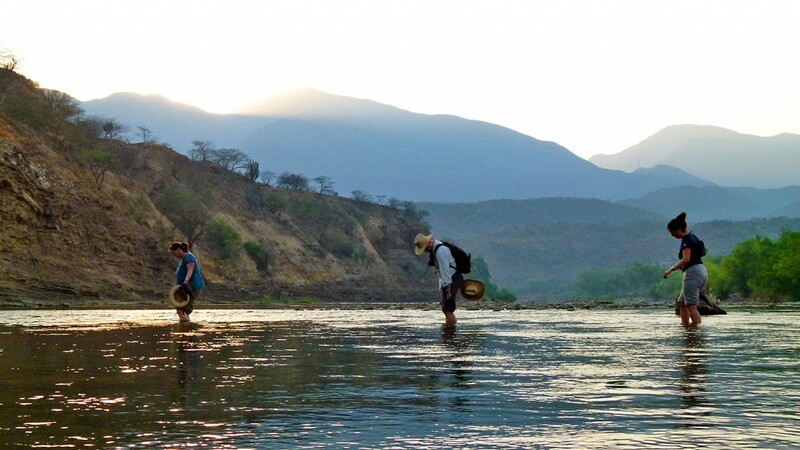 The Tehuacan-Cuicatlan Biosphere Reserve is a vast protected area whose rare mountain/valley ecosystem is habitat to thousands of plants and animals. 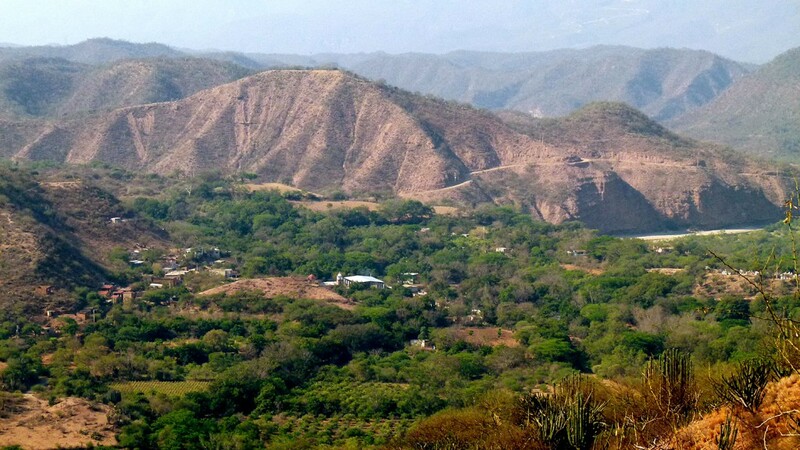 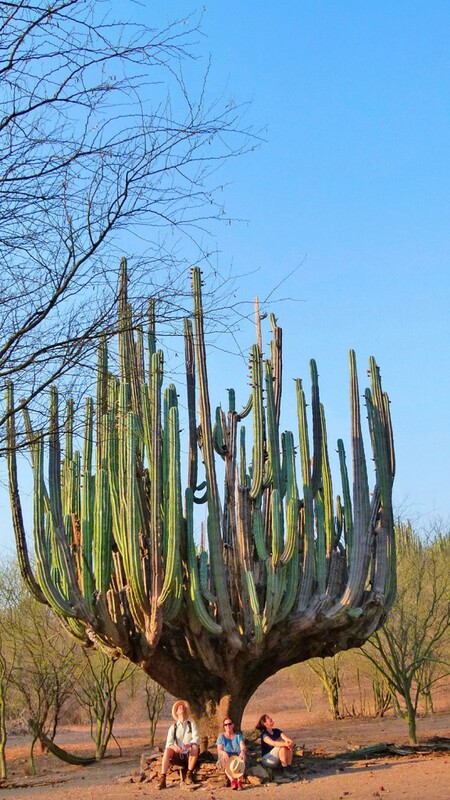 Here you will also find the ruins of an ancient Zapotec fortress. 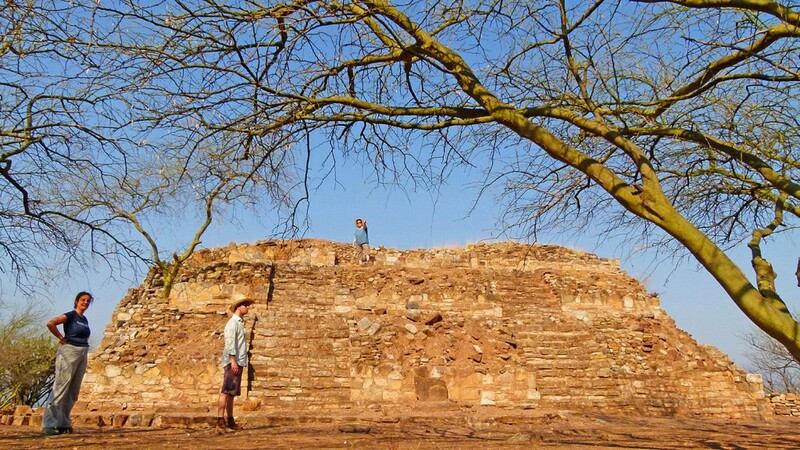 Explore the ball court, the temple, the pyramid and the tombs of this northernmost outpost of the Zapotec empire. 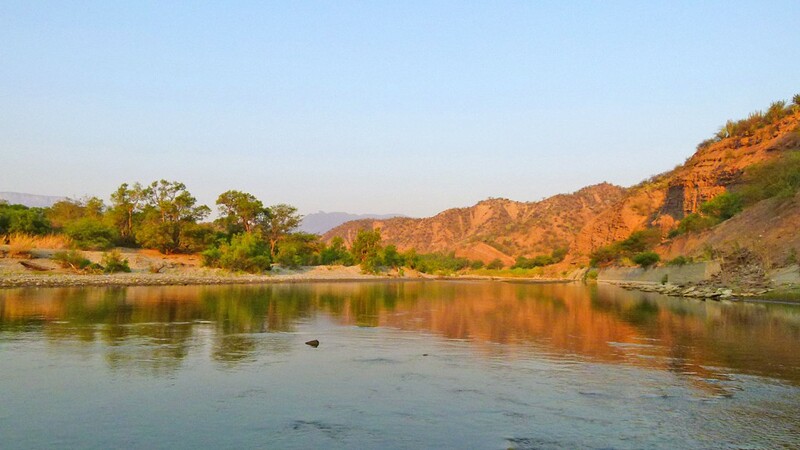 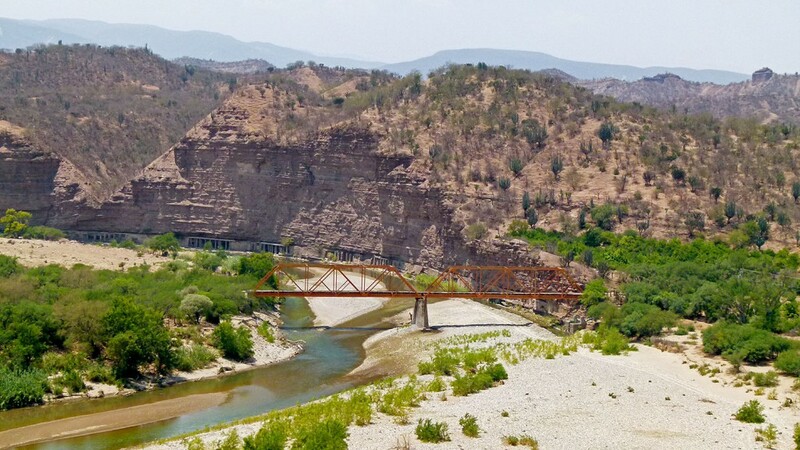 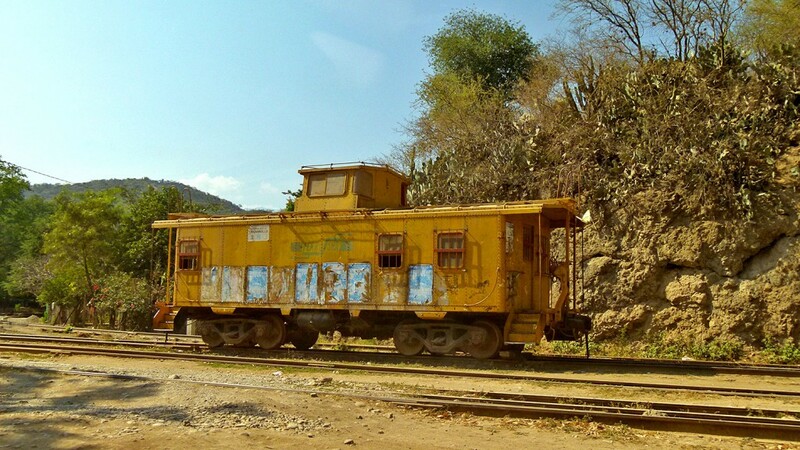 Until recently the railway pushed through this strategically important area and then it, too, was abandoned leaving the only red cliffs standing witness to the Salado and Tomelin Rivers. 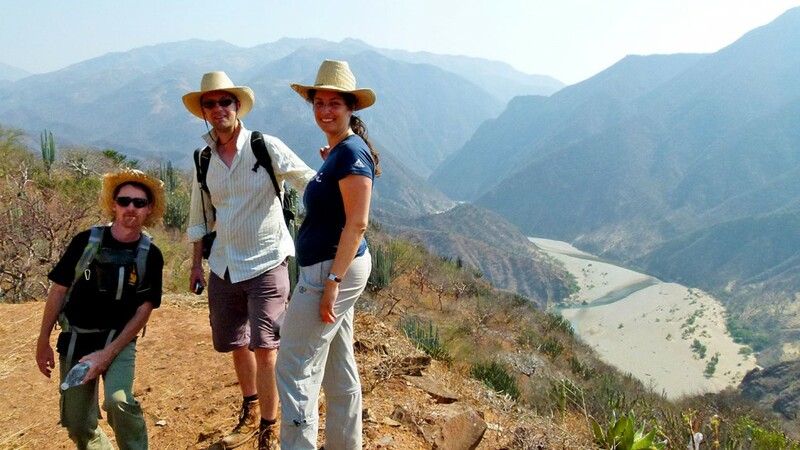 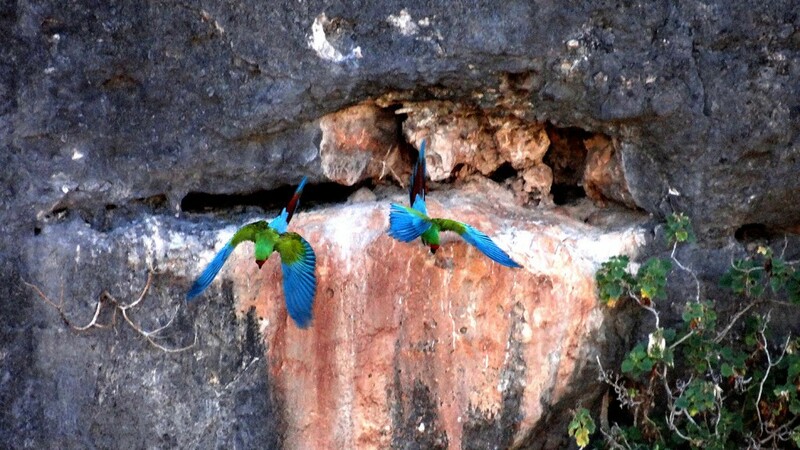 Very early in the morning on the second day we hike to the Canyon del Sabino to observe the last wild population of the endangered green macaw.